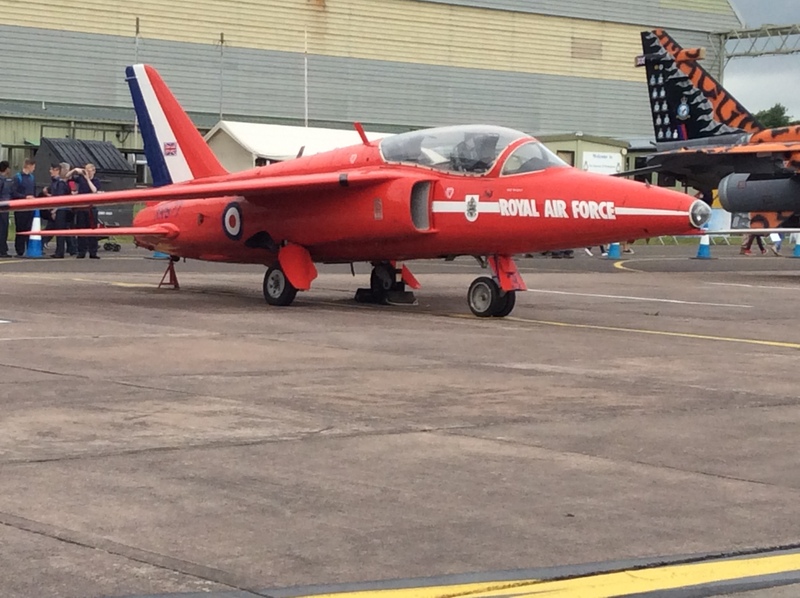 This years annual RAF Cosford air show, is on Sunday 19 June 2016 and falls on Father’s Day. One of this air show’s key theme is ‘SPEED: Evolution of the Jet Engine’ showcasing the evolution of the jet engine, it also marks the 75th anniversary of the inaugural flight of Britain’s first jet engined aircraft and The evolution of British jet engine technology will be exhibited in a special hangar display on the ground, where the Bristol 188, Fairey Delta II and Avro 707 will be on static display. 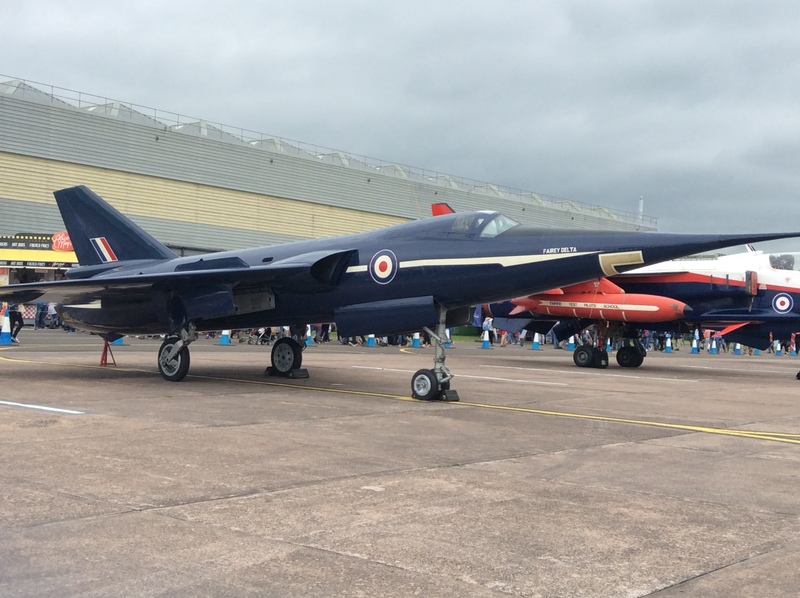 The event will also mark the 20th anniversary of Sir Frank Whittle’s death and the work of the Royal Air Force, is also showcased with interactive ground displays and thrilling flying displays from a diverse array of aircraft. This year The University of Wolverhampton have constructed a 1950 Vintage Village which showcases life in Britain during the formative years of jet engine design. 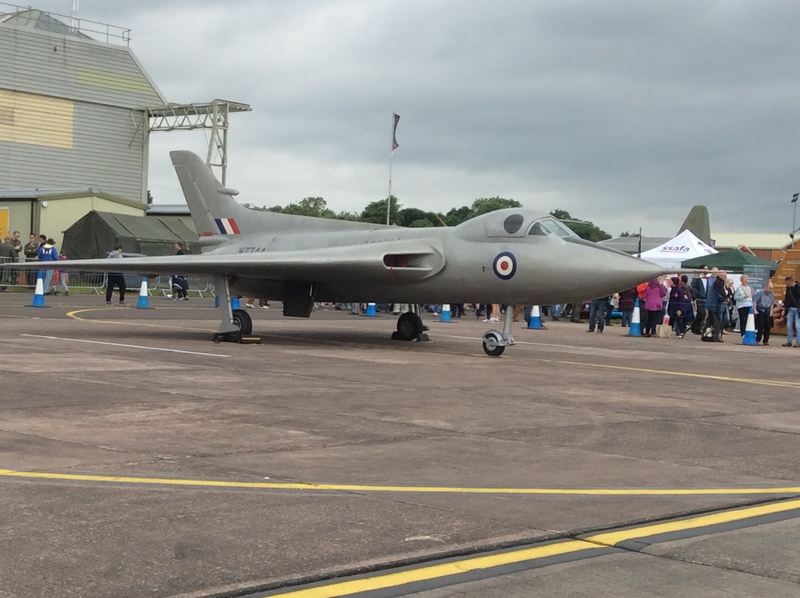 There are also Excellent examples of vintage aircraft and vehicles plus social & military history exhibitions. The University of Wolverhampton (UWR) Race Team will be showcasing its Morgan Plus 4 Babydoll racing car based on a 1950s design, which demonstrates how engineering has evolved over the past half a century. Griffin & HT1 & Squirrel HT1helicopters.